It’s easy to put off beginning new things with your kids. The need for extra time, new paraphernalia, the “know-how”, and the needed space (without extra laundry filling it) can put parents into a temporary frozen state. 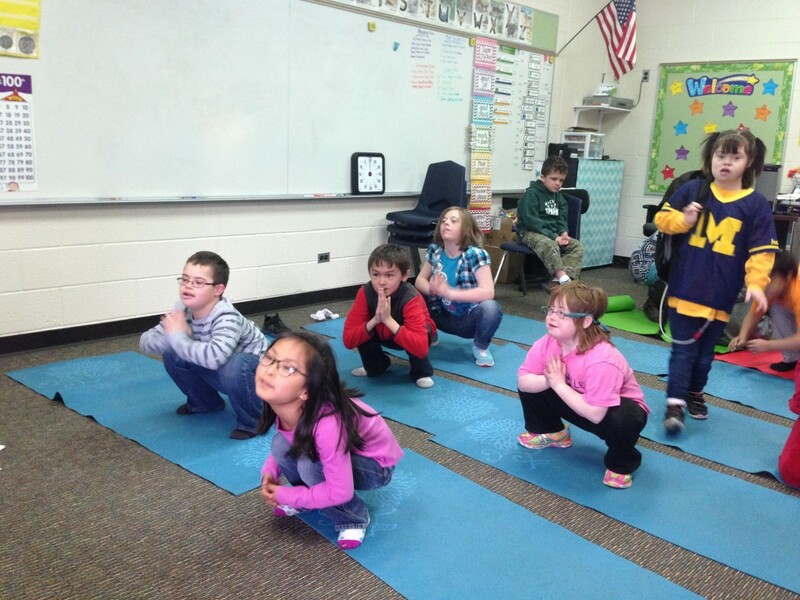 Kids yoga is no exception. 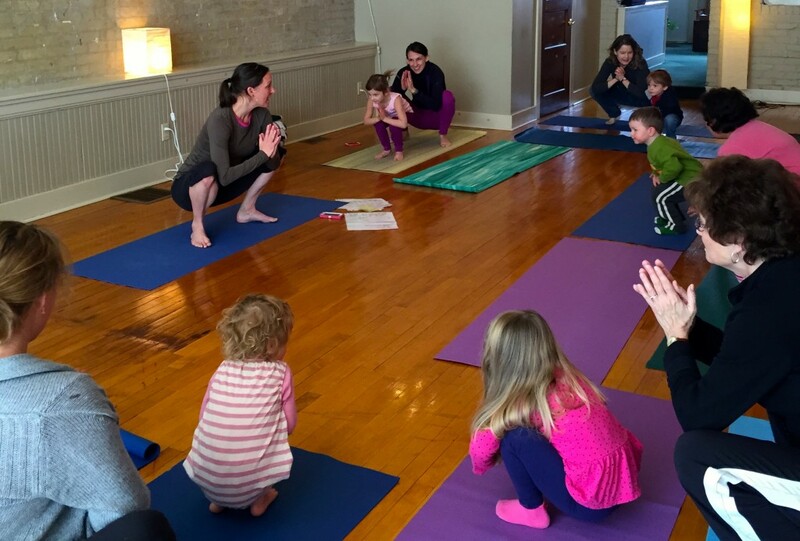 It might seem as though everyone else is up on the latest yoga pose or the trendiest method, and you’re in no place to get your kids involved in that unknown territory — as though you’re too far removed to catch up. However, this in not true in most any endeavor. 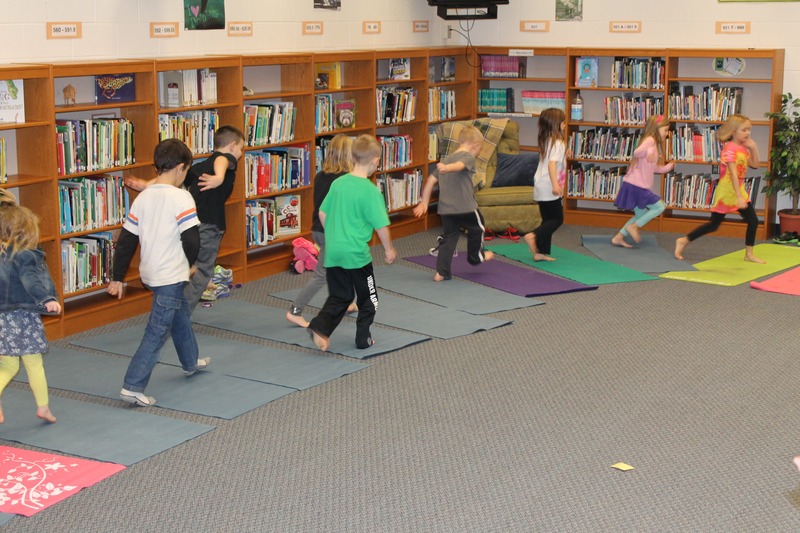 So, here’s a little platform to help you feel comfortable to jump right into kids yoga. First of all, you can’t get it wrong. As parents we are often afraid that we’ll get things wrong so we hold back from trying. But the most growth occurs, for ourselves and for our kids, when we step outside our comfort zone. Whether you choose to begin with a kids yoga book, a CD, a DVD or an App, you’ll find those that you like and those that you don’t – but none of them will set you off perpetually in the wrong direction. Just jump in and allow your likes and dislikes to lead you to your family’s best fit. 2. Maybe a live kids yoga class is your best first move. At times going into a class with a real teacher can be a great jumpstart to finding what works best for your family. If one class doesn’t do it for you, another class might be the key. There are heaps of great teachers out there and an increasing number of styles/methods so finding a good fit will be much easier today than it was just 5-7 years ago – when I was looking for something for my little one. 3. No yoga experience necessary. As a yoga instructor people often sheepishly “confess” to me that they have never done yoga before, as though that’s a bad thing or that they’re somehow behind. Everyone is a beginner when they first begin something. No one comes into the world an expert on anything. We all begin at the beginning. It’s truly that simple. 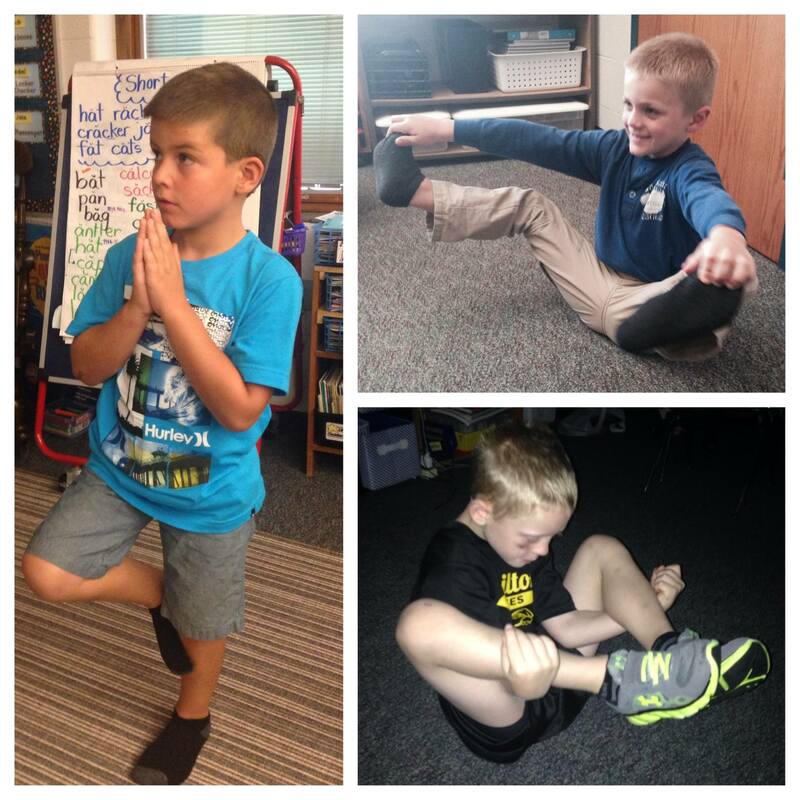 You do not need to know anything about yoga to start kids yoga! 4. No equipment needed to start. 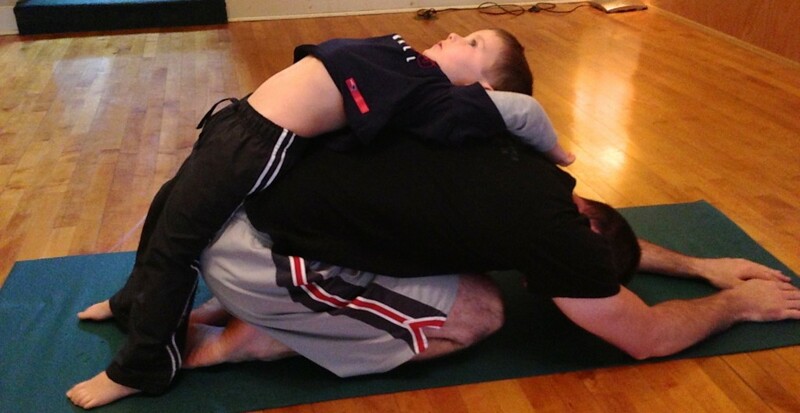 You can begin without a yoga mat and don’t even really need any special clothes. Just give it a shot! 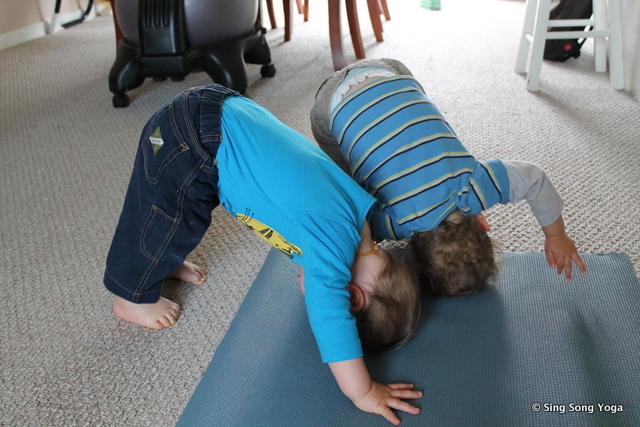 Then, if your family is diggin’ it, you might find that a yoga mat and some soft clothing may help up the fun-factor! 5. Any space will do. 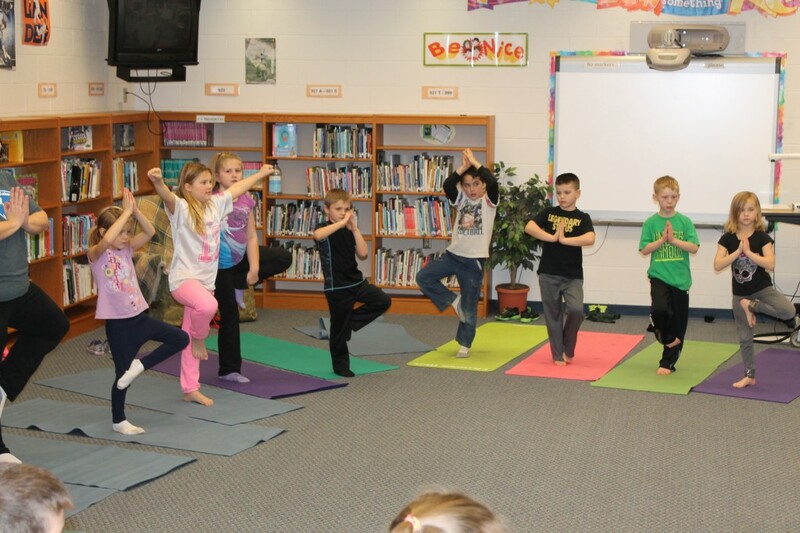 No need for a special space to begin kids yoga. 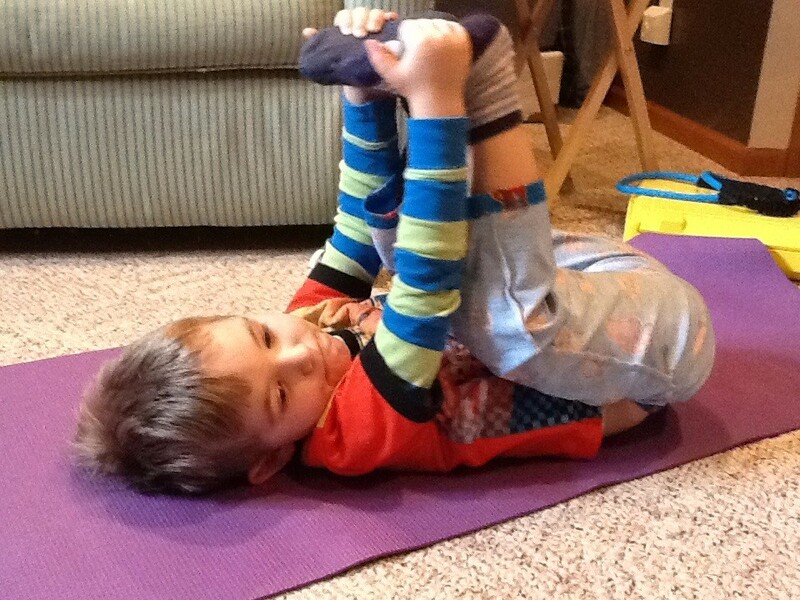 Just scoot the toys to the side and begin the yoga fun! 6. Just jump in and get your feet wet. 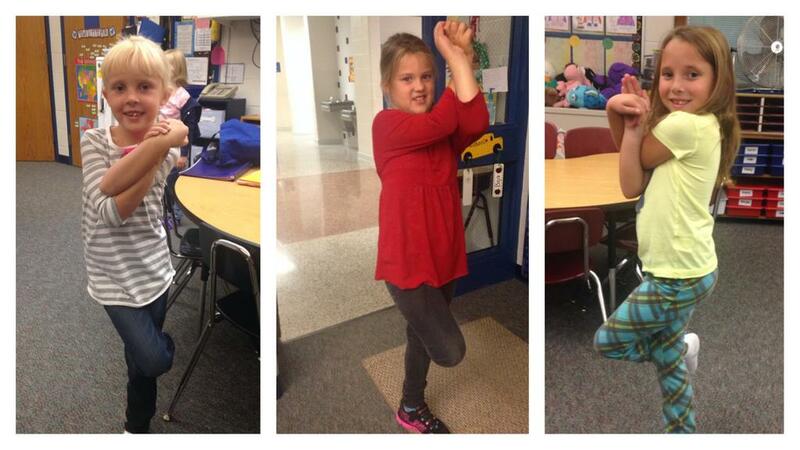 Whether you begin with a live teacher or a book, yoga poses begin with simply mirroring the teacher. Nothing need be perfect. Just jump in and be guided to your next experience by your likes and dislikes. 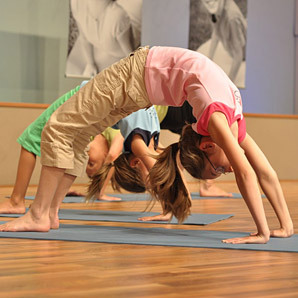 There are heaps of quality kids’ yoga programs available. 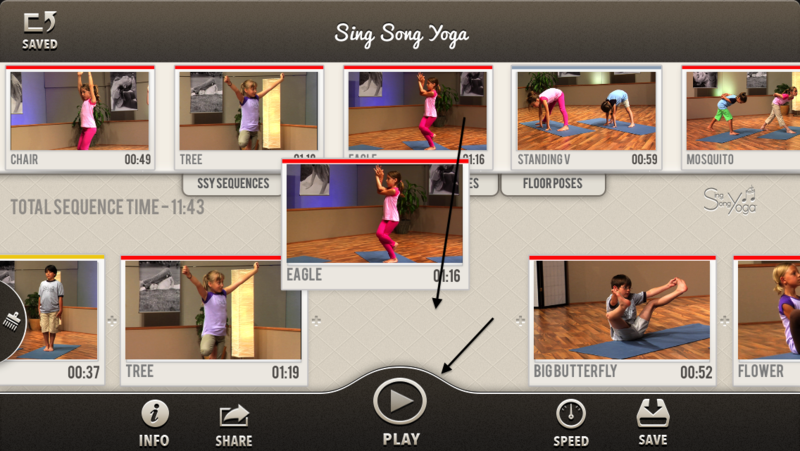 I have a biased regard for our program, Sing Song Yoga® which currently has a customizable app and a DVD. So check it out if you wish or locate another that seems a good fit! Either way, have a blast and be easy about it! Yoga is meant to help us lighten up a bit. We would love to hear from you – either a comment below or through Facebook or twitter. This entry was posted	on Tuesday, March 3rd, 2015. 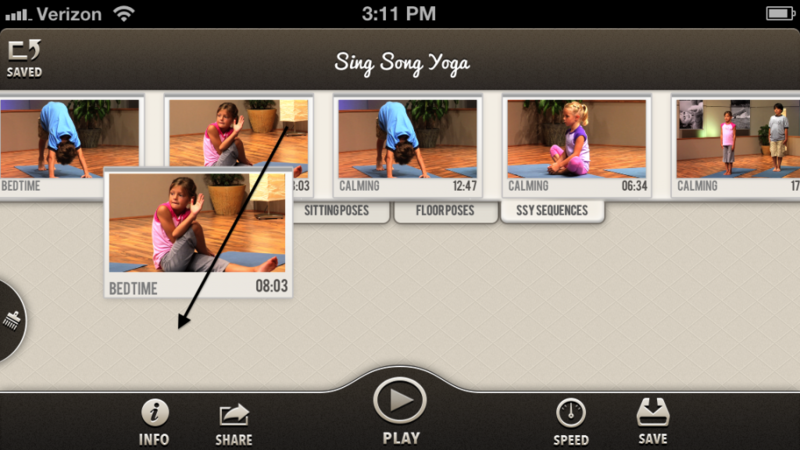 Posted in Kids Yoga at Home, Parenting, Sing Song Yoga.